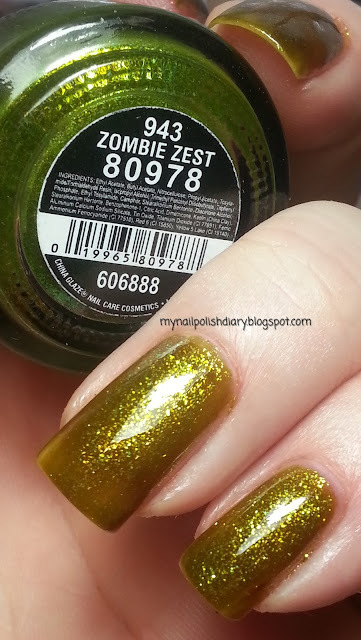 I love Zombie Zest and who cares if it's a Halloween release?! 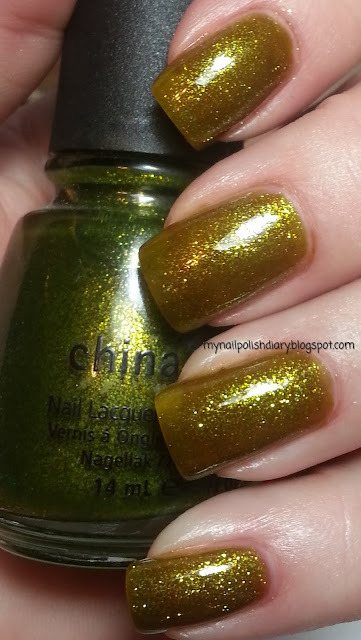 It's green and I agree with you on swatching it. I love the shimmer in it, just gorgeous! I never could find this one when it was out.